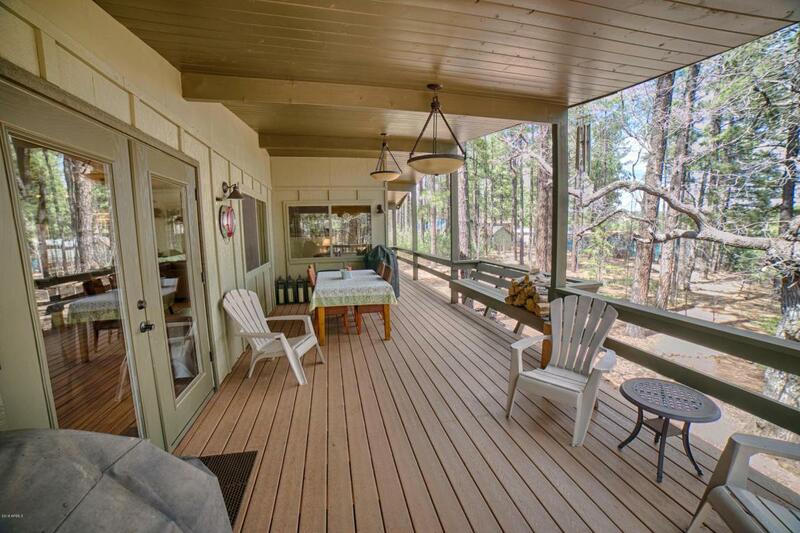 Incredibly private, secluded cabin overlooking Pine Lake Meadow in guard gated White Mountain Summer Homes. 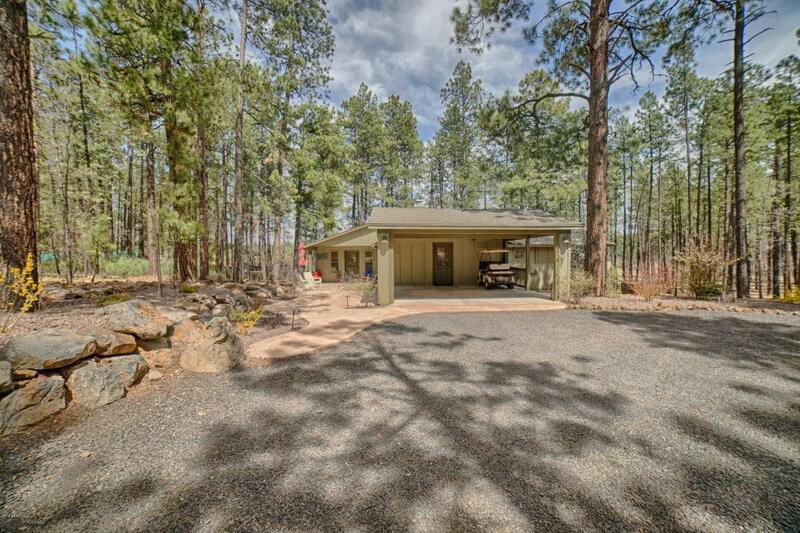 tucked away enabling one to enjoy the lovely vistas and wildlife of the forest. 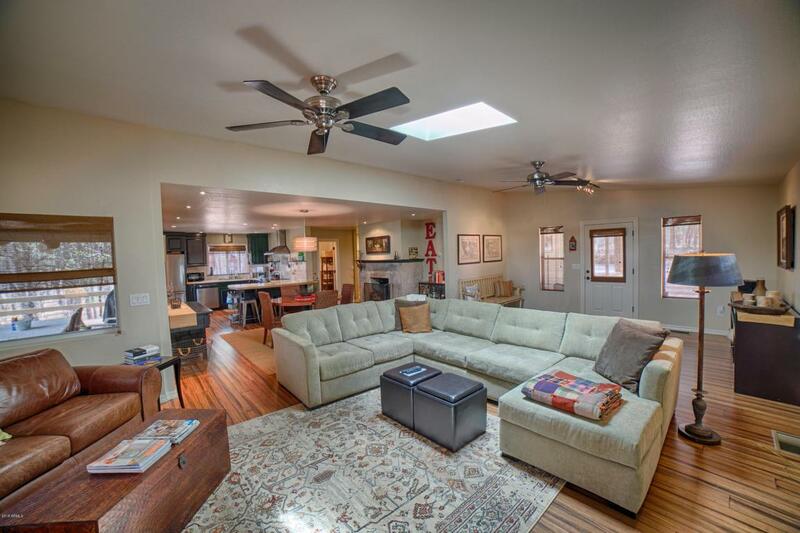 One of the newer homes in the area, it was completely remodeled in 2011 in a most elegant and sophisticated manner. Hardwood floors throughout, three bedrooms, two baths, open kitchen, dining, great room provide for spaciousness and charm. 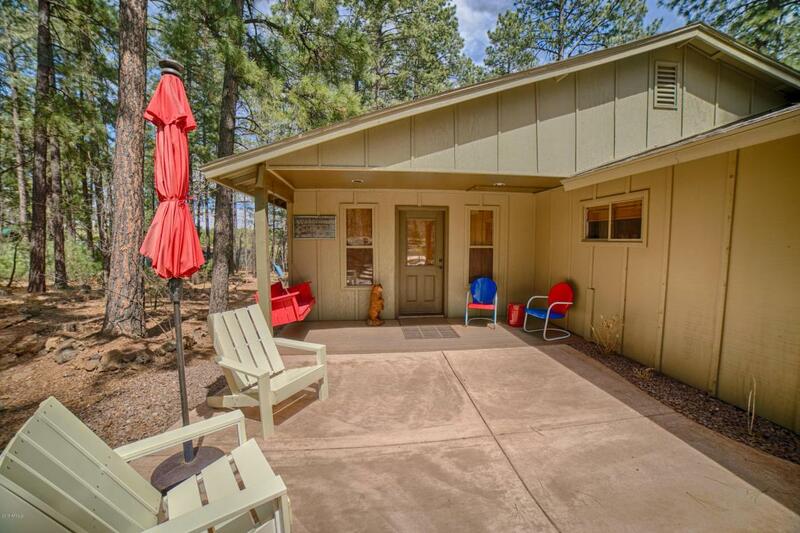 There is an attached 2 car carport plus there is plenty of room for an additional garage and perhaps guest quarters above for overflow company. WMCC golf membership may be available by separate agreement.